Horse Events was established in 2011 by Fran Agius, capturing a niche in the market for well organised unaffiliated event at quality venues. Horse Events now runs over 40 days of competitions and clinics a year and are recognised as one of the leading equestrian event organisers in the UK. 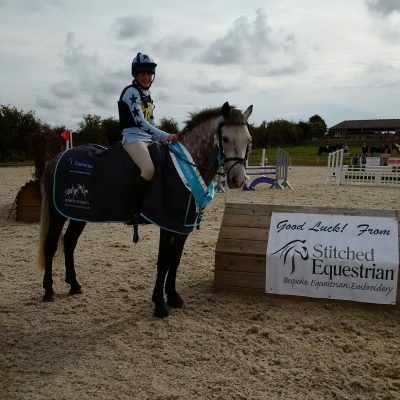 Horse Events competitions range from dressage and show jumping events to one day events and hunter trials, Inter schools competitions and Training clinics with Professional riders. Our events are professionally run in a friendly atmosphere, giving the competitor the confidence to perform to the best of their ability. Our venues are selected to give you some of the most prestigious unaffiliated horse events in the equestrian calendar. The Horse Events website allows for many event organisers to advertise their events and accept online entries by using Equine Bookings. 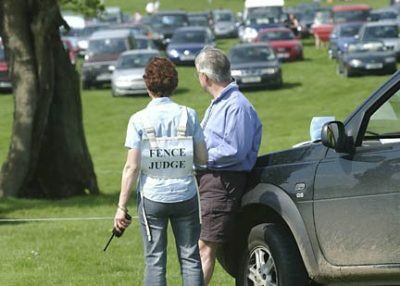 Horse-Events is helped by a huge support network of volunteers who give up their time to become involved, and help in all aspects of our events. Experience with horses is not essential as full training and careful guidance is always given. If you are currently taking award in Duke of Edinborough or any voluntary award then by helping at Horse Events you can achieve your skills and voluntary days to help in achieving that award. Sponsorship at Horse-events is a great way to market your company by using a unique and exciting concept. Your brand can be viewed by thousands of our riders. Please visit the ‘become a sponsor’ page from more information on the packages available.